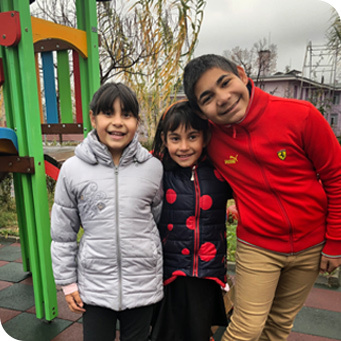 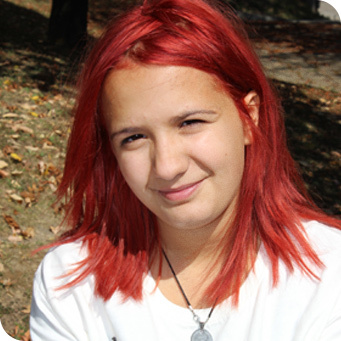 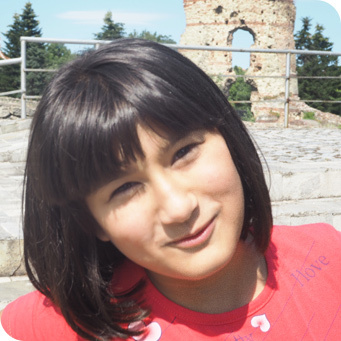 Upbring International Adoption – the primary provider facilitating adoptions from Bulgaria – partners with New Beginning Association, a foundation accredited by the Bulgarian government, to find adoptive families for children living in Bulgarian orphanages. 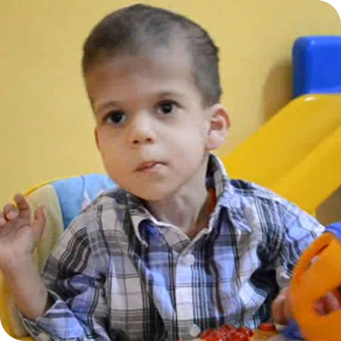 If you are open to the adoption of a child that is 6 and older, a child that has physical or psychological challenges or a sibling group, a Waiting Child adoption is the perfect fit. 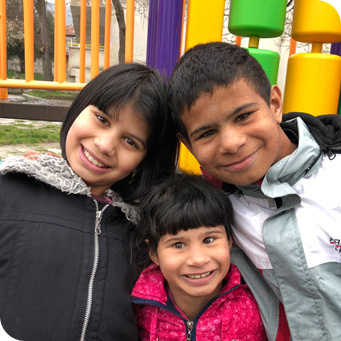 If you would like to find out more about children available for adoption in Bulgaria, contact Upbring International Adoption by emailing [email protected]. 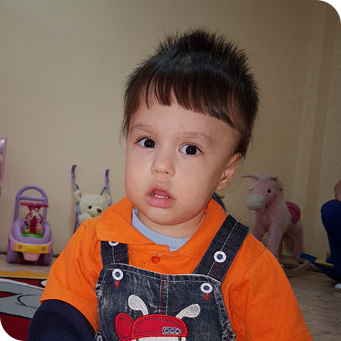 You may also call 800-396-4611 and ask to speak to our International Adoption team.